Yes, you can play music from Spotify. Apple has touted HomePod as “the ultimate music authority,” but there’s a catch: You need an Apple Music subscription ($99 per year or $10 per month for an individual membership; $15 per month for a family membership) to get the most out of it. And it’s not just for its boundless library either. Without an Apple Music subscription, you won’t be able to control your music with Siri, personalize your music selections, or even ask it to play a specific song. 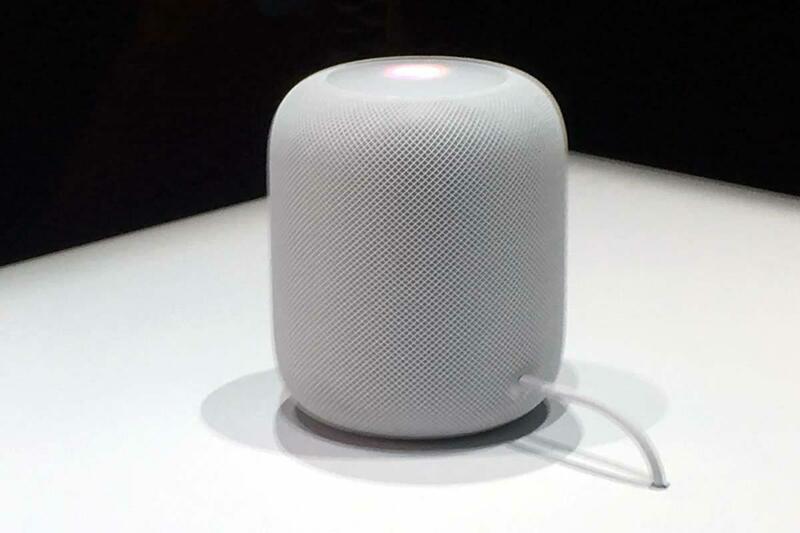 You can play Spotify songs with HomePod, but not the cool way. That top screen is a touch-based control poad too. 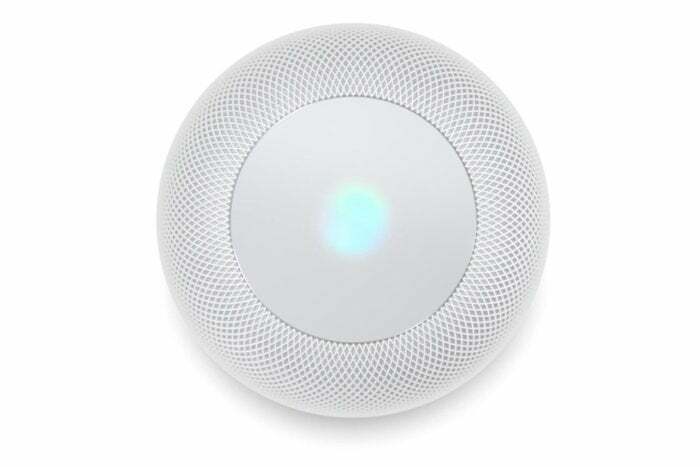 Unless you buy a second HomePod, only one user will be in control. On our phones, Apple identifies specific waveforms to recognize your voice and keep other people from accidentally summoning Siri. 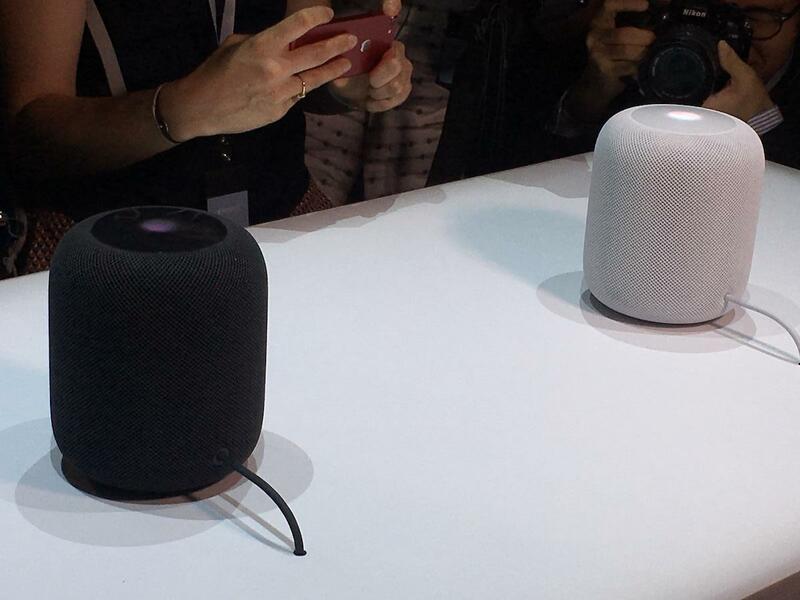 That’s not the case with HomePod. 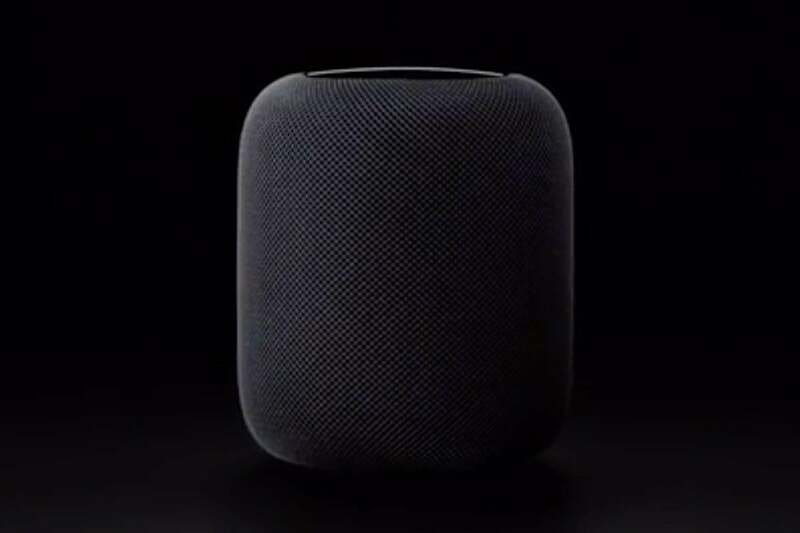 Anyone in your home will be able to activate HomePod by saying, “Hey Siri” to get answers to general knowledge questions, news, sports scores, and even stream music from their own phones to HomePod. But if you're worried about your messages being read whenever your friends come to visit, out next fact will ease your mind. 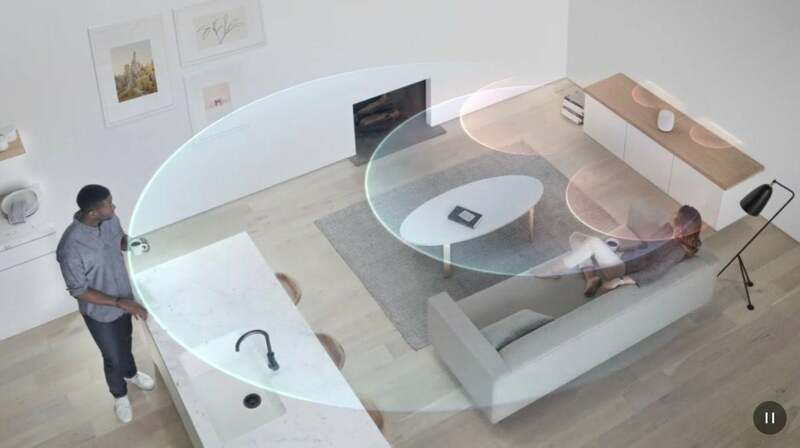 While there's technically not a mute button on the top of HomePod, you will be able to stop Siri from activating whenever it hears its wake phrase. According to Serenity Caldwell, who spent some time with HomePod, you will be able to turn off Siri on HomePod by saying, "Hey Siri, Stop listening." Then you'll only need to tap and hold the top screen to turn it back on again. If you ask HomePod a question while your iPhone is within earshot, Siri will answer on your phone.